It’s not like PokerStars left the Spanish and French markets out in the cold like odds socks hung out to dry and forgotten. They were always coming back. 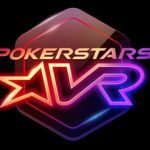 As Santa’s elves were whipping up a dervish of energy in his parcel room, the French gambling regulator Autorité de régulation des jeux en ligne (ARJEL) handed PokerStars an early Christmas present with delivery of the first online poker license that would allow the largest online poker room in the world to merge player pools in France and Spain. 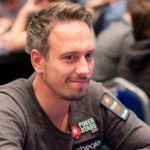 Since then the PokerStars Europe Network has done rather well for itself, becoming one of the busiest cash game environments in the online realm, and it recently debuted the fruitful FRESH (France Espania Hold’em) Series. PokerStars’ first joint tournament series for both the French and Spanish markets delivered 50-events between Jan 28 – Feb 11. 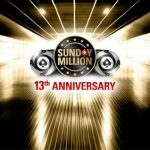 More than 30,000 unique entrants contributed €6,149,751 to the prize pools, eclipsing the €5m guarantee by quite a considerable margin. PokerStars is the only operator with a footprint in France, Italy, Portugal and Spain. 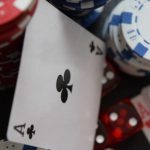 Winamax, partypoker and 888Poker should follow suit in the coming months. The winner of the FRESH Series Main Event was Gonzalo “gonzar32” Robles. 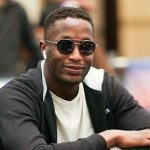 The Argentinean defeated 4,305 entrants to win the €114,073 first prize and will be heading to the Bahamas for the PokerStars Player’s No-Limit Hold’em Championship (PSPC) after winning a $30,000 Platinum Pass as part of his first place goody bag. Mike Takayama will be joining him. As a former pro billiards player, Takayama has always had some balls, but he put them on display in a big way when he turned disappointment into glory in the most unusual way. 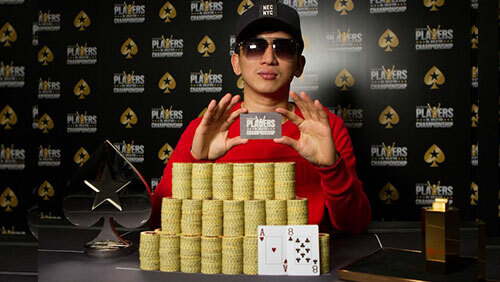 At the beginning of the month, the former Asian Poker Tour (APT) Manila Champion, made it to the heads-up phase of the Asian Pacific Poker Tour (APPT) Baby Dragon Main Event where he faced Siyou Cao. With $95,000 locked up for the second spot, Takayama knew that if he could beat Cao, he would bank another $60,000, and more importantly, a $30,000 PSPC Platinum Pass. Can you imagine ploughing through a field of 818 entrants? You can see the pass sitting on the table. You need to slam one more player into the rail. The chance of a multi-million dollar score is no longer a dream. Now that’s going to put a dent in a few people’s pride. A fortnight later, he entered the PokerStars LIVE Manila Super Series 5. 655 entrants. He only went and did it again. This time his opponent was Alexis Lim. This time Takayama had a 5:1 chip lead. This time things would be different. With Takayama’s rail singing, “Bahamas! Bahamas!” the Filipino locked up the win and secured his Platinum Pass at the second time of asking. 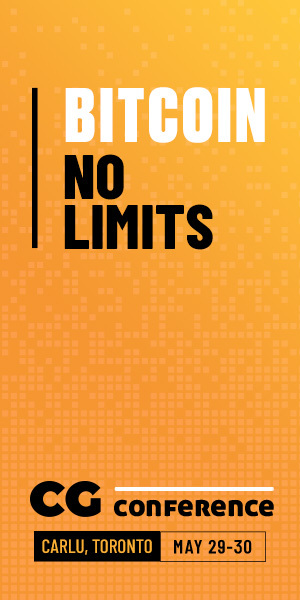 PokerStars plans to distribute 300 Platinum Passes each worth $30k for a cumulative $8m. 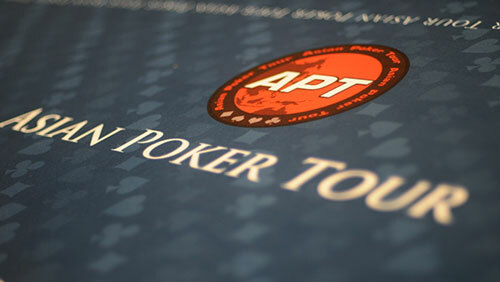 And that’s not all, PokerStars will also give the winner an, additional $1m. It promises to be the biggest tournament of the year. How did Takayama do it? Get on your knees and pray.